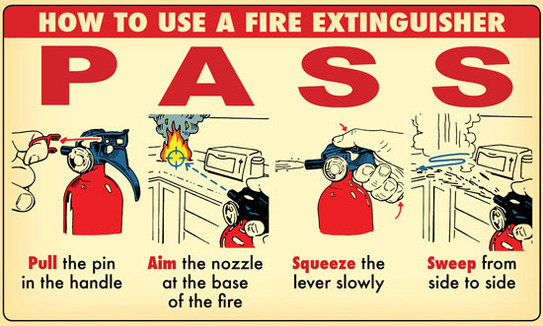 Using an Fire Extinguisher? Remember P.A.S.S. - Metro Fire LifeSafety Inc.